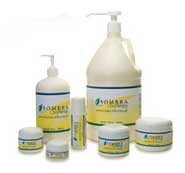 Sombra Cool Therapy is a Cool Gel designed to reduce pain without the irritating effects of ice. Sombra Cool Therapy is a gentler, natural way to cool down the muscles. It quickly absorbs in the skin and does not leave a greasy residue. Sombra Cool Gel will not stain clothing. 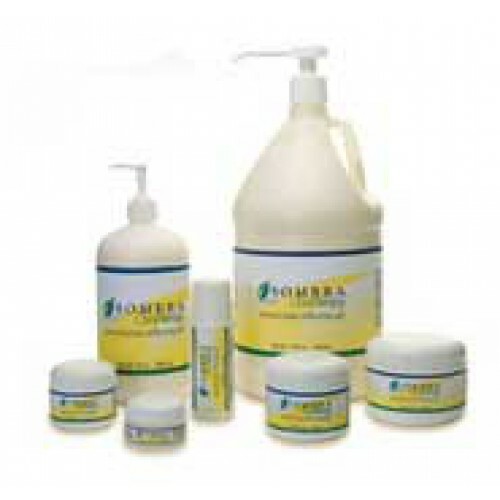 Unlike some other Cold Therapy Products, Sombra Cool Therapy is a gentle, natural formula that utilizes plant extracts. This Cool Gel is fragranced with fresh orange. It is designed to treat aches, strains, bruises, and sprains without stiffening the stiffening effects of ice. I love my Sombra. I have it in both the Cool and Warm versions and I love them. They really gets into the muscle and helps your pain level. And I enjoy the smell plus the way it feels when I massage it into my sore spots. It is not sticky, does not make your clothing smell and it feels good on your skin. Wonderful stuff. I can't say enough good things about this product! The best product love it . I am a massage therapist and use with my clients and they love it!! Fast shipping , Thank you ! This is THE BEST REMEDY on the market. My husband has been ill and has many joint pains and the only thing that releaves the pain is Sombra.I have Arthritis myself and tho stuff really WORKS!!! !